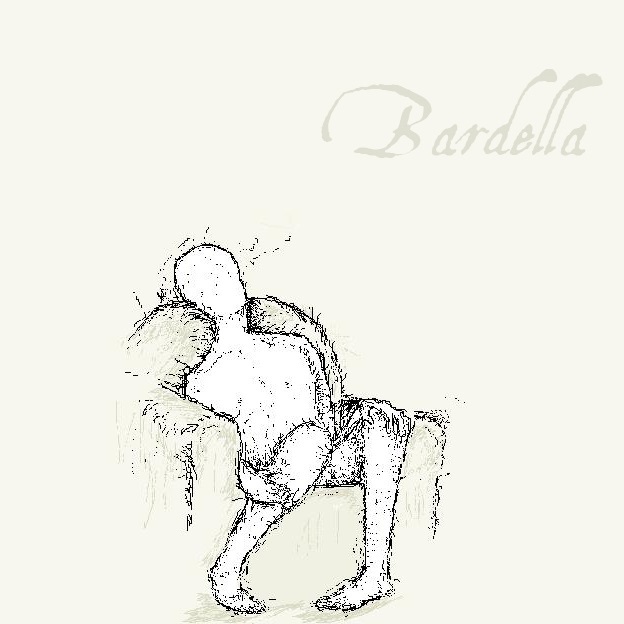 The duo Bardella – Gabriel “Bam” Novaes (melodica) and Guilherme “Guil” Mello (guitar) was formed in 2008 in Cabo Frio, RJ. With sincere minimalist compositions, the band presents six homemade songs, recorded and produced late last year. These songs show the musical evolution of the band, both individually and collectively, this way gathering more fans, specially fans of instrumental music.